I requested Frances Newton’s death certificate and got my copy recently. Sadly, the record held almost no useful information for me. 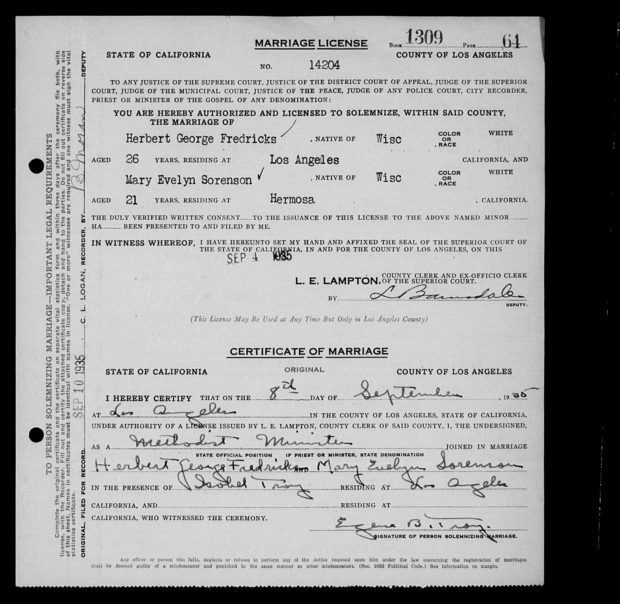 I hoped mostly to find a husband’s name for further research, or parent’s names to definitely connect Frances Newton with Mary Sorenson. 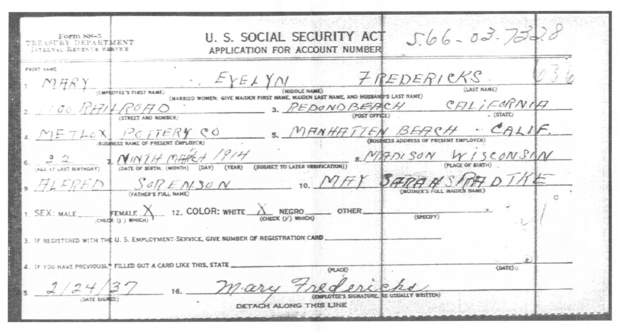 The death certificate may yet prove useful, but it didn’t provide much useful right off the bat.